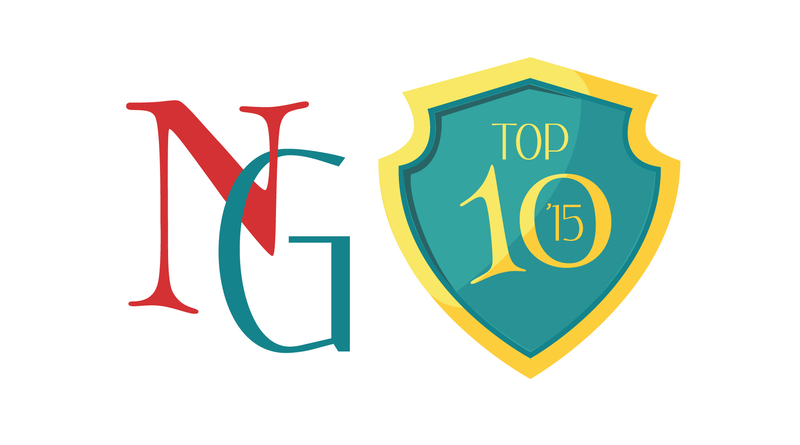 The League's top 10 of 2015! 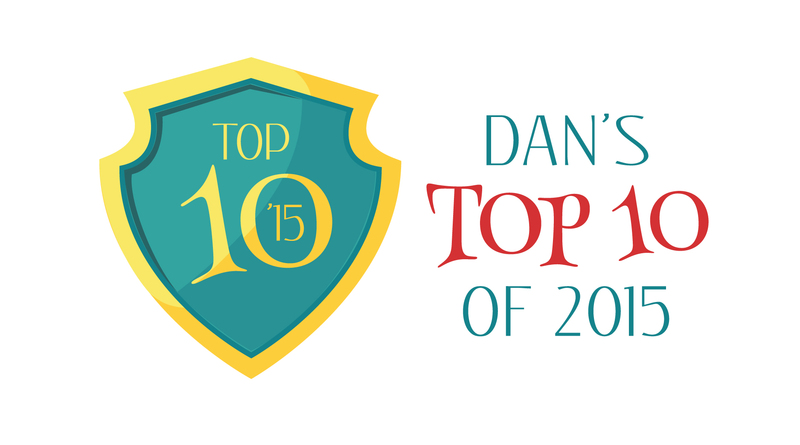 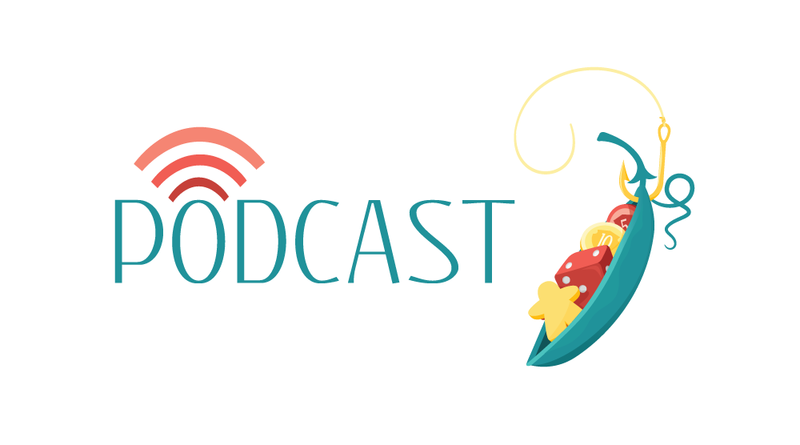 Dan's top 10 of 2015! Smee's top 10 of 2015! Mike's top 10 of 2015! Matt's top 10 of 2015! Steve's top 10 of 2015! Ben's top 10 of 2015! Kelly's top 10 of 2015!